Impact reportedly interested in signing Tessa. It would be a mistake for Tessa to sign with Impact. The minute that Ricochet is freed from his Lucha Underground deal (and it looks like that may be real soon) he's WWE bound. And Tessa will come along with him. No reason to delay or jeopardize that by hooking up with the chaos known as Impact, or GFW, or Anthem, or TNA or whatever they are these days. I doubt Tessa would be making much more money if more at all than she does doing indie shows. I can not imagine any scenario where Tessa does not end up in the WWE and soon. She has it all plus that name and pedigree. If the Charlotte/Ronda does come to fruition then I could see once that angle runs it's course bringing Tessa in. I can see it now. However Tessa is introduced, originally it should be as Charlotte's pal because of their dad's Four Horsemen connection (of course). First big tag match they have together, Tessa viciously turns on Charlotte with the reason that Ric held her dad back and kept him from being the megastar like Ric. Tessa is out to avenge the wrong she feels Ric Flair did to Tully by going through Charlotte. I sure hope HHH or Stephanie is reading this sh**. Good scenario. And WWE really needs good female heels. Tessa getting creative. I like it !! 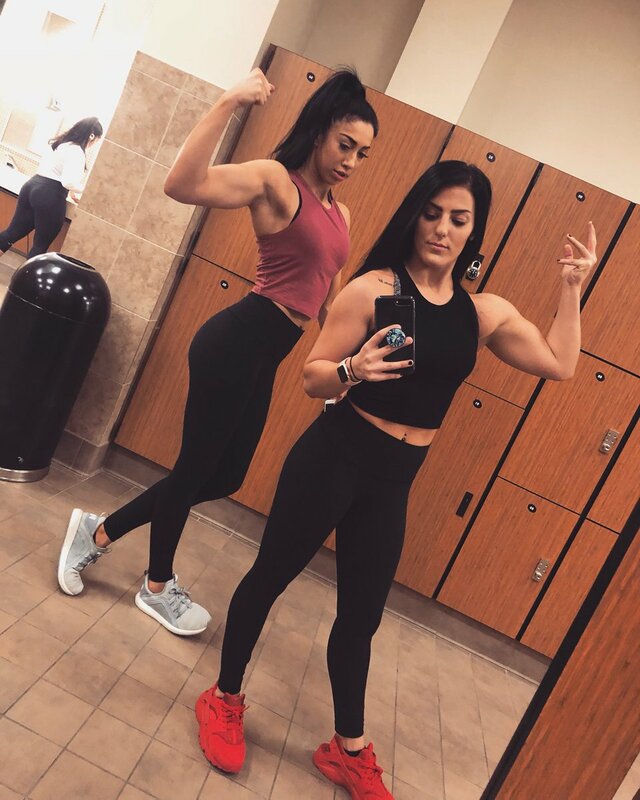 Tessa looks more amazing with every selfie flex. She is still at it today. Looks like Tessa is on her way to NXT in February. She’s told the Indy groups she works with that she can’t accept any bookings past January. And coincidentally Ricochet is free of his LU obligations in February as well. Read into that what you will. Yep, you can all thank King Richochet for the Tessa gains.